One of the most simple, yet equally nerve-wracking experiences someone can subject themselves to is a haircut. Because while a dramatic big chop may be tame for some, cutting even one or two inches of dead ends could be terrifying to the other. Sure, making the appointment is easy enough, but how about finding someone you can actually trust with your tresses at a price that won’t require you emptying your savings account? And what about the process of after-care? Beyond extending that salon-fresh aura days or even weeks after the deed is done, there’s also putting together a regimen that’ll not only mesh with your texture and keep it healthy, but motivate you to constantly freshen-up your new look, too. Seriously, it can be enough to send anyone running in the opposite direction if they haven’t already taken the plunge. Plus, if you thought the process got any easier with a look as classic as the bob, think again. After all, what looks good on someone with a square jawline may not be the most flattering for someone with a more oval-shaped one. And because we would never want to steer you in the wrong direction, we’ve got a quick-and-easy primer from Michael Duenas, Garnier Consulting Celebrity Hairstylist. Ahead, he breaks down a foolproof guide for knowing which kind of bob haircut you should be aiming toward. 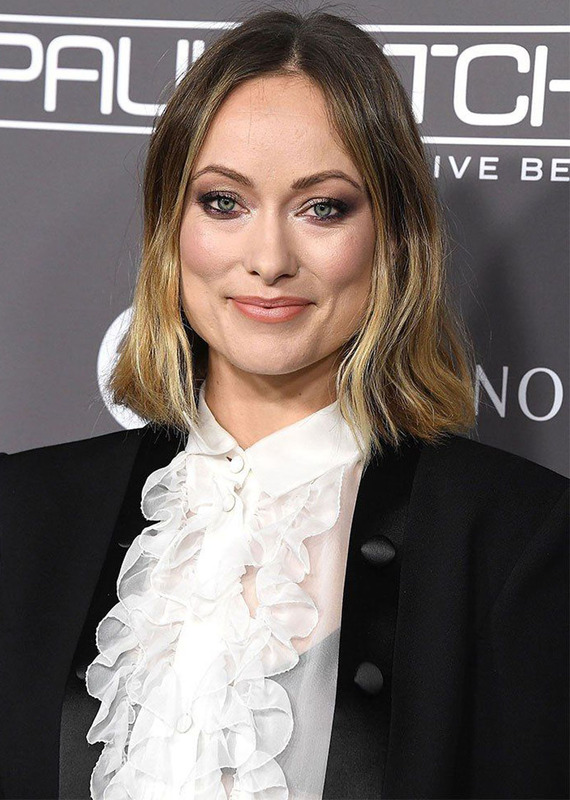 If your chin is more pointed with a wider-cheek and more prominent forehead, Duenas says, a chin length bob is fantastic, especially if it is one length. Though this is probably the most versatile shape, allowing for various lengths and styles, Duenas’ favorite look on this head shape is a lob, cut into a modern shag. A lob (aka longer bob) also suits this head shape, though Duenas recommends adding in layers too.